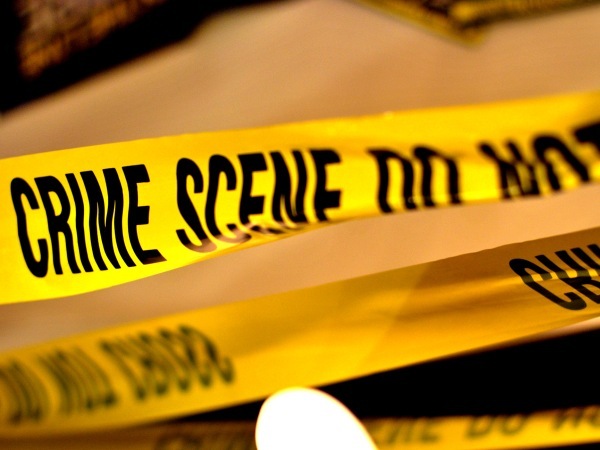 An 11-year-old girl was found dead on a Mitchell's Plain field in the early hours of Tuesday morning, Western Cape police said. Stacha Arends' disappearance was reported to police at 19:35 on Monday. She was last seen at the Mitchell's Plain Town Centre at 14:00. Her body was found in a bushy area behind the Swartklip Centre at 02:10 on Tuesday morning, Constable Noloyiso Rwexana said. The cause of death was not yet known and no-one had been arrested. Her murder came a week after the body of Rene Roman was found in a house on her street in Lavender Hill last Tuesday. The 13-year-old had been helping her mother take washing from the line when she asked to go to the nearby shop to buy chips on March 10. She was never seen again. She had been missing for over a week when her partially decomposed body was found in a bungalow in St Agatha Street. Her body had been covered with a carpet. Her hands and feet were tied and she was half-naked. A 50-year-old man was arrested for her murder.